Today on Medieval Monday it’s my pleasure to welcome fellow Bluestocking Belle Rue Allyn. Rue has a snippet from her novel The Herald’s Heart. Happy reading, my lovelies! Talon growled. He could either stay with the horse and lose the maid, or follow the maid and … And what? Stumble blind over a cliff into the sea and lose not only his horse but his life? Nay, only a madman would go wandering around unknown ground in a fog this thick, which made the dunces back in the alehouse look very wise indeed. Royal herald, Sir Talon Quereste could never love an overly adventurous, impulsive, argumentative woman of dubious background who threatens everything he values. Lady Larkin Roshan can only despise a man who would deny her identity and steal her heritage. So why has fate thrown them together to solve the mysteries of the heart? 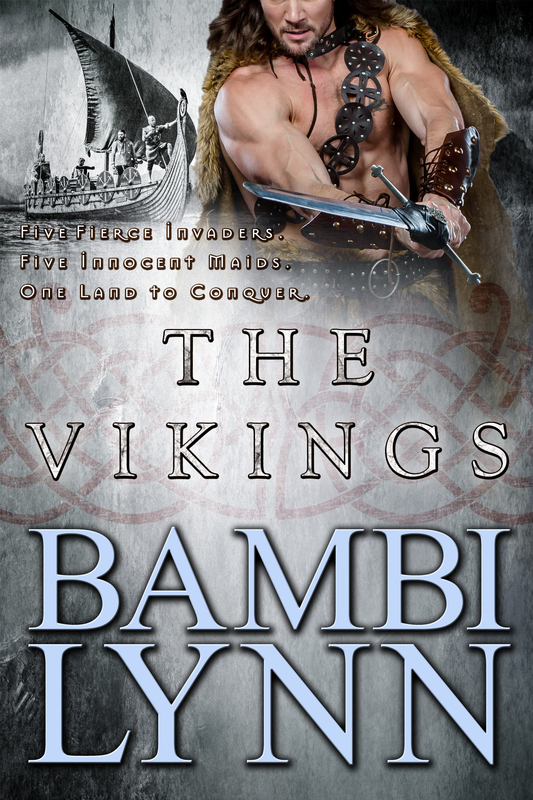 Today’s guest for Medieval Monday is the wonderful Bambi Lynn. Read on to see her next snippet from her story The Vikings. Enjoy! For more information on Bambi and her books, click here. Five fierce invaders. Five innocent maids. One land to conquer. When the Viking leader, Rollo, sets his sights on conquering Paris, he sends a band of his fiercest warriors to capture a stronghold to shelter the invaders through the winter. Collect all five episodes in one volume. Gunnar Sigurdsen finds an unguarded stronghold at the mouth of the Seine River is the perfect target. Oliana du Fossé waits helplessly for her brute of a husband to claim her. Wulf contemplates his share of the spoils after capturing a stronghold in Francia, fat with treasure and slaves. Farin longs to escape her fate as bed slave to the most savage barbarian of them all. Brondulf Adilson has struck terror into his enemies for as long as he can remember, as well as the women who share his bed. Now he finds himself saddled with a beauty who may just steal his heart. Thorleif Rolvsson has been captured by the enemy. The Queen of the Franks has needs. Will a single night of passion change his fate? Or will he dine with his sons in Valhalla? Magnus hasn’t the time or motivation to take a wife. Especially not one who will most likely try to slit his throat while he sleeps. 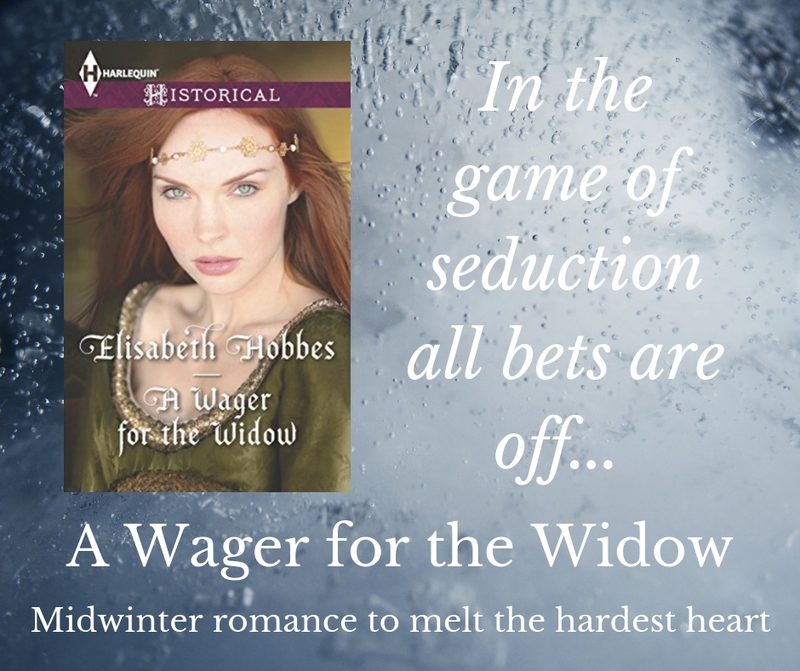 Medieval Monday with Elisabeth Hobbes & a Giveaway! Welcome to another Medieval Monday, my lovelies. It’s week ten and today’s guest is the fabulous Elisabeth Hobbes who has a excerpt from Beguiled by the Forbidden Knight. 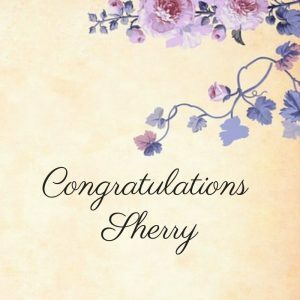 Be sure to read all the way to the end to learn about Elisabeth’s giveaway. Happy reading and enjoy! The girl settled for covering her breasts with one arm and the dark triangle between her legs with the splayed fingers of her other hand. Gui did his best not to stare at what she was trying to hide, but she drew more attention to her attributes than she concealed. Now she was seemingly satisfied with their attempts at modesty, the girl’s screams became words. ‘Leave me alone, dweorgar!’ she cried. ‘You can speak!’ the girl gasped. Her eyes grew wide with surprise. Gui frowned, his earlier suspicion that she was mentally deficient creeping back into his mind. 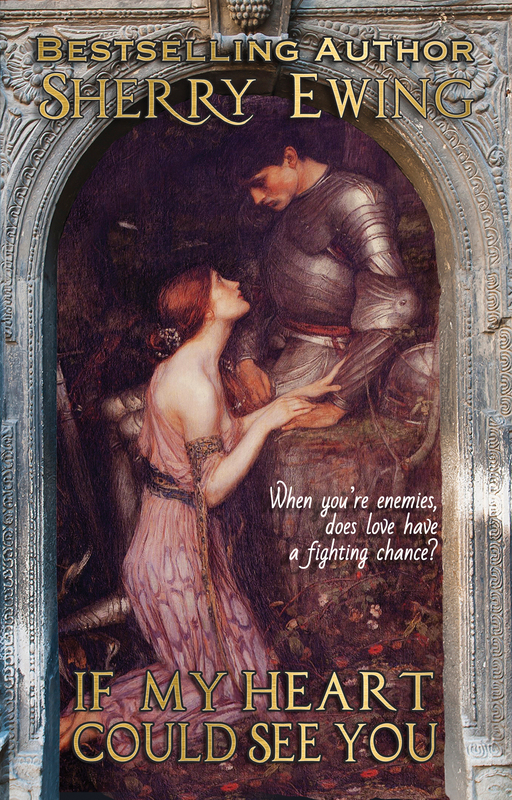 …and she must not fall for him! Elisabeth is offering one reader chance to win an ebook copy of her brand new Scottish romance, A Runaway Bride for the Highlander which comes out in May. 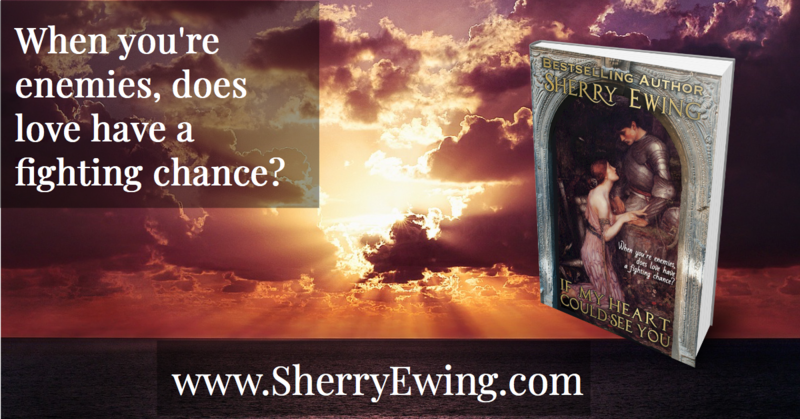 To be in with a chance all you have to do is leave a comment on each excerpt. It’s Medieval Monday and we’re on week five of our first meet theme. 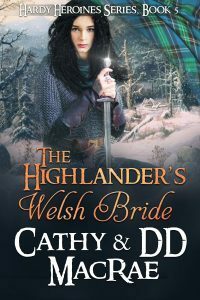 This week, please help me welcome guest Cathy MacRae who has an excerpt from The Highlander’s Welsh Bride. Enjoy, my lovelies, and happy reading! “A short sword at my back, two dirks in my belt, three throwing blades at wrist and boot, and a sgian dubh in the other boot,” he said, as if reading her thoughts. It was over. Prince Llywelyn was dead, his soldiers fleeing before King Edward’s army. Carys, a distant cousin to the prince, herself a princess of Wales, had picked up arms alongside her husband more than a year ago. Now homeless, her husband buried beneath the good Welsh soil, she seeks shelter in the north, far from the reach of Longshanks’s men. Carys and Wales would never be the same again. It was time. Birk MacLean has been ordered to take a bride and produce an heir. He grows weary of the lasses paraded before him, women of delicate nature and selfish motives. He desires a wife strong enough to help lead one of the most powerful clans in Western Scotland. One like the Welsh woman sitting in his dungeon, arrested for poaching MacLean deer. Can Birk convince Carys marriage to him is preferable to a hangman’s noose? And will the heard-headed Scot be worthy of a Princess of Wales? From the towering Welsh mountains to the storm-swept Scottish coast comes a tale of betrayal and loss, deceit and passion. An epic tale of honor and the redeeming power of love. 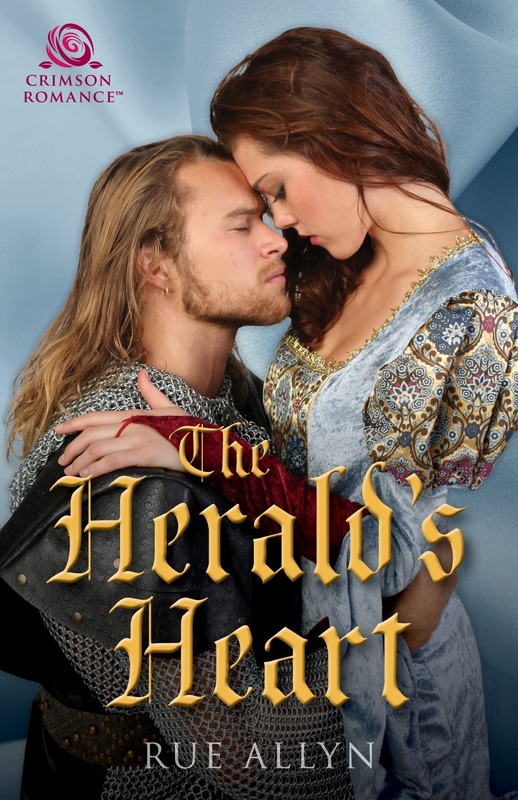 Medieval Monday with Lane McFarland & a Giveaway! Welcome to our Medieval Monday hop. 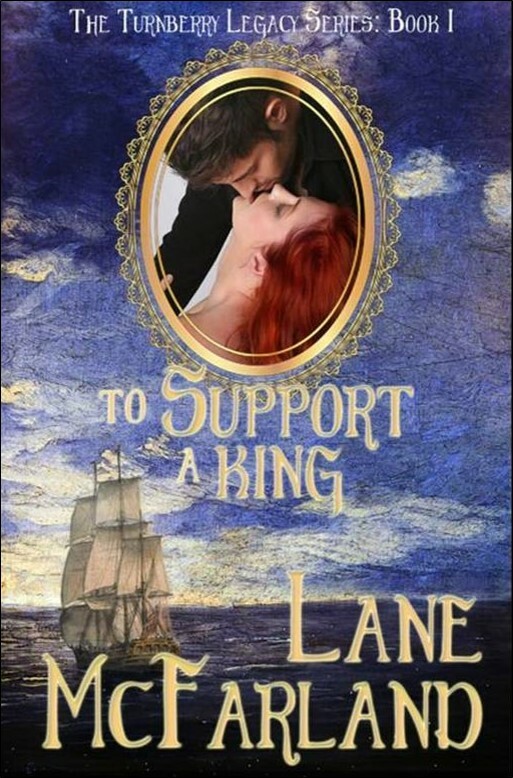 It’s week three and today’s guest is Lane McFarland who has a snippet from To Support A King. Happy reading and enjoy! He had been away for long periods of time when she’d first arrived. Morna said he took care of Scotland’s business, which left Catriona pondering a hidden meaning. Upon her friend’s whispered hints, she suspected he played a secretive role in the rebellion. The laird strode toward her. Plagued by atrocities he committed against innocent victims while pursuing his father’s killers, Laird Mangus MacAndrew pledged to defend and provide for his clan. But his leadership is tested when two of his ships are attacked and his crews massacred. Desperate to fulfill his obligation to protect the clan, Mangus agrees to help reinstate The Turnberry Bond. His mission—garner support for the Bruce and avenge the deaths of his men. The MacAndrew clan provides Catriona Butler something her Irish home could not, a safe haven. But when she receives a missive her brother is imprisoned and will be executed unless acceptable éraic can be obtained, she must return to her homeland. Mangus agrees to take Catriona to Ireland and vows she will not become a distraction, but he longs to be near her. Catriona witnesses Mangus’s fierce anger and grows distrustful. After a life of suffering her father’s vicious temper, she is skeptical of anyone with a penchant for violence. She attempts to keep her distance, but her traitorous heart pulls her in Mangus’s direction. With the fate of the kingdom on his shoulders, will Mangus reunite the men of The Turnberry Bond? Can he pursue vengeance against his enemies without taking more innocent lives? And can Catriona free her brother and grow to trust Mangus, staying true to her heart? Follow along next week on Ruth A. Casie’s blog at https://www.RuthACasie.blogspot.com, and leave a comment for a chance to win an ebook of To Support A King. It’s week two of our Medieval Monday hop. 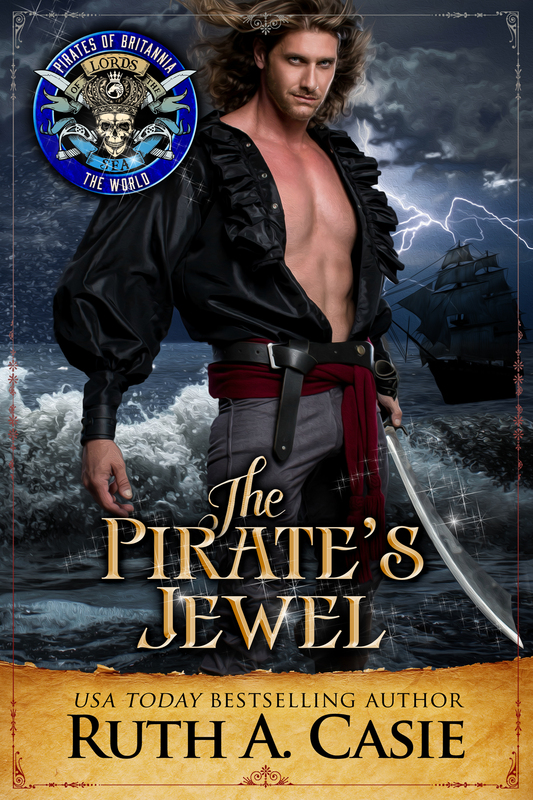 This week I’m hosting author Ruth A. Casie and her excerpt from The Pirate’s Jewel. Isn’t this cover just stunning. Happy reading, my lovelies, and enjoy! “The Black Opal approached us at the Point. When we shifted the rudder to avoid a collision, we lost the wind, but by adjusting the mainsail and using the lateen, we caught the wind, circled the pirates, and sailed into the channel. The Black Opal’s sheet was limp. They had to use their oars,” Maxwell said. “Luck?” Lord Ewan’s left eyebrow raised a bit. Tomorrow is a big day – release day for The Pirate’s Jewel!